Chelsea & Jason met at Virginia Tech, and have their wedding planned for October at the Jefferson Hotel in Richmond. 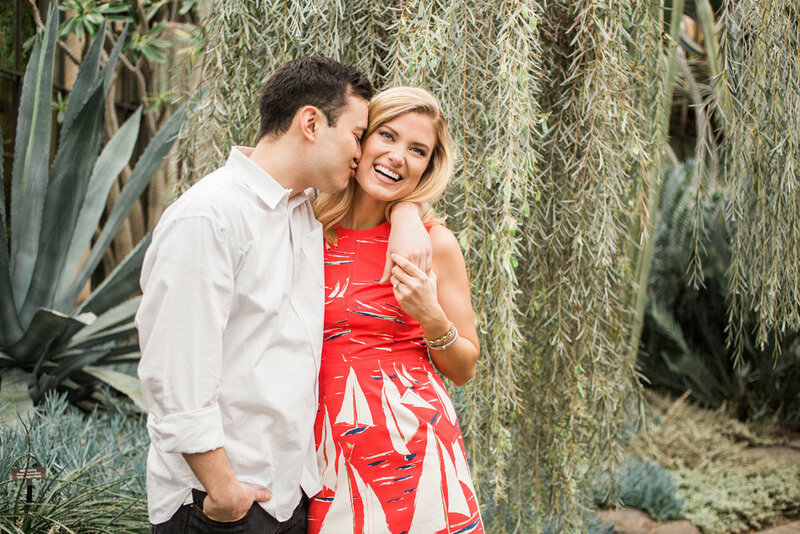 The two traveled up to Longwood Gardens for their Spring Engagement photos. Despite the rain and chilly weather, nothing could dampen their spirits, and they are one of those couples who are just so much fun and bring out the best in one another. Jason is hilarious, and kept us all laughing, and Chelsea is so warm and energetic, we can't wait for their wedding this October!